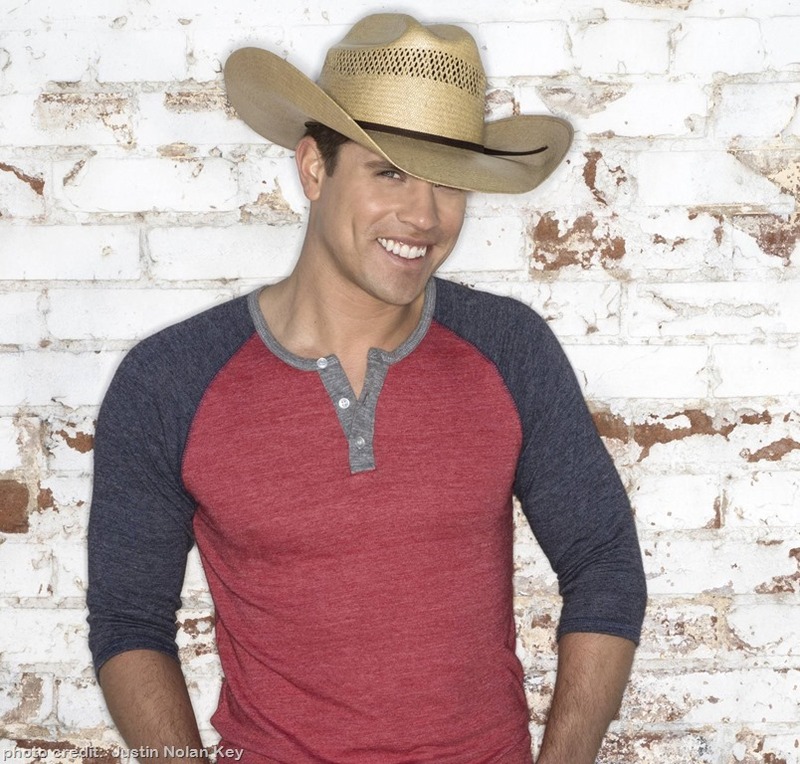 Platinum-selling star Dustin Lynch’s new single “Where It’s At” is proving to be a speeding bullet at radio,jumping EIGHT spots this week to claim the#35 position on the Billboard Country Songs Chart and jumping NINE notches to #39 on the Country Aircheck/ USA Today Country chart, powered by Mediabase. This week’s chart positions are considerably notable as “Where It’s At” charged out of the gate only three short weeks ago, earning adds across the U.S. from a head-turning 79 first-week stations, making it the week’s Most-Added Song at Country Radio. Lynch is currently in the studio recording his highly anticipated sophomore album. In addition to Dustin’s web site, be sure to visit his Facebook page, and check out his Instagram, too. 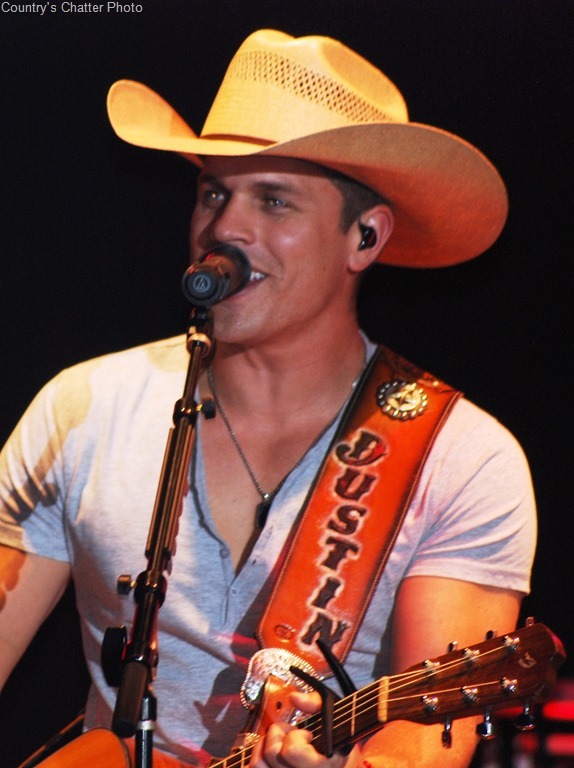 You can also follow Dustin on Twitter @dustinlynch. And remember, if you aren’t yet following Country’s Chatter on Twitter, you can find us @countryschatter. Joy Collins Burczak liked this on Facebook.